According to the Alzheimer’s Association, dementia is actually not a specific disease. Rather, it’s an overall term to describe a decline in memory capabilities. Alzheimer’s disease accounts for about 60-80% of dementia cases. There are some 50 million people worldwide who have dementia, and there are nearly 10 million new cases every year. It’s one of the biggest, if not the biggest, causes of disability and dependency among older adults worldwide. The diseases associated with dementia have numerous physical, social, psychological, and emotional impacts, not only for the people with memory loss, but also their friends, family, and society as a whole. For those currently unaffected by dementia, how can you lower your risk of developing a condition like Alzheimer’s? For those already affected by dementia, what treatment options are available? We at Chefs For Seniors are certainly not qualified to discuss the current treatment options available to those affected by dementia, for more information on that visit the Alzheimer's Association website. Instead, what we’re going to address in this article are a list of brain-healthy foods that some studies have shown can reduce the risk of memory loss associated with aging, and may even help people with dementia manage their symptoms. Berries are known for their anti-inflammatory and antioxidant properties. Eating a high amount of antioxidants has been shown to help protect against cell damage in the brain. Some early research has even shown that blueberries can help activate a part of the brain associated with memory. According to the principles laid out in the MIND diet, a new diet that promotes eating brain-healthy foods, you should eat at least 2 servings of berries each week. Like berries, leafy green vegetables like kale, spinach, and swiss chard are high in antioxidants. These foods are also loaded with vitamin K and vitamin A. Research has found that 5 or 6 servings of leafy green vegetables each week yields the greatest benefits to brain health. In addition to being a colorful addition to your plate, orange vegetables like carrots and sweet potatoes are high in an antioxidant called beta-carotene, which some scientists believe can boost memory. Whole grains like barley, oats, whole wheat, and brown rice are rich in many of the B vitamins that work to reduce inflammation in the brain – potentially preserving your memory. The MIND diet recommends 3 servings of whole grains each day. 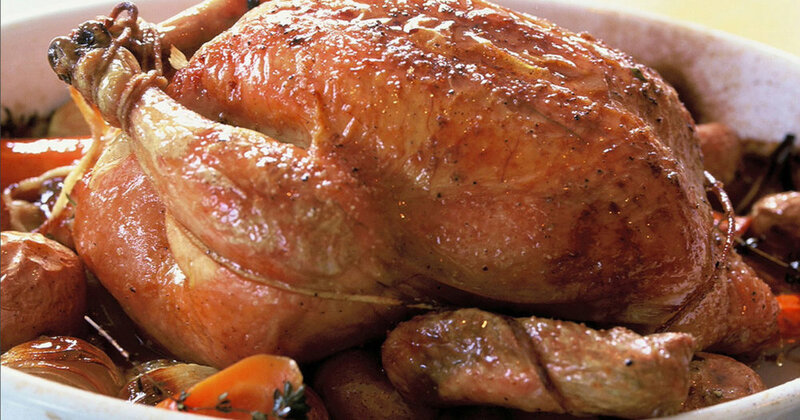 Lean meats like chicken and turkey are a key component of the Mediterranean diet, which is very similar to the MIND diet. Like whole grains, poultry is a great source of B vitamins that can play a role in healthy cognition. Try eating 2 or more servings of lean poultry each week. Researchers have found that people who use olive oil as their primary oil at home showed greater protection against memory loss. Extra virgin olive oil is higher than most other oils in antioxidants and omega-3 fatty acids. Eating fatty fish like salmon, tuna, and sardines is great for brain health because they’re high in omega-3 fatty acids. 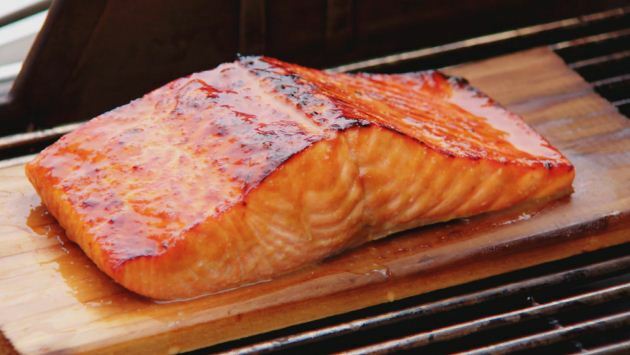 Try eating fish at least once a week, although 3x per week is even better!